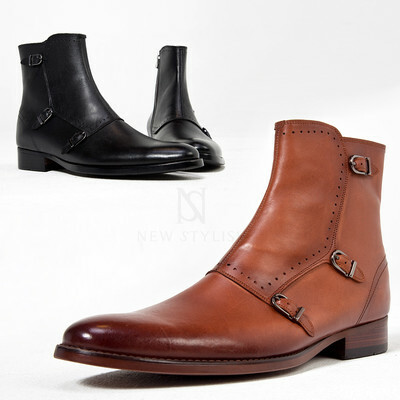 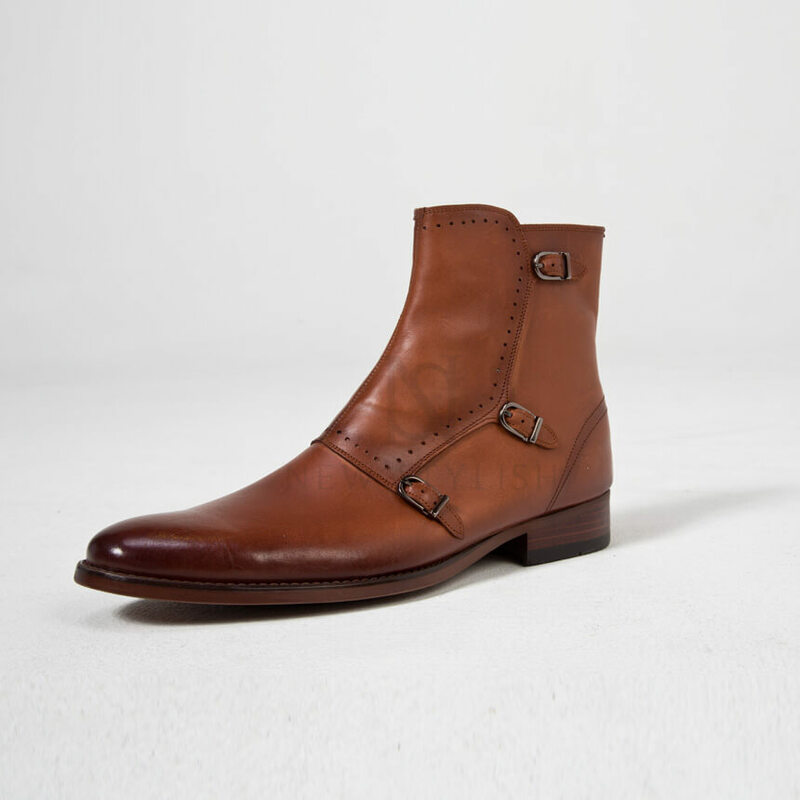 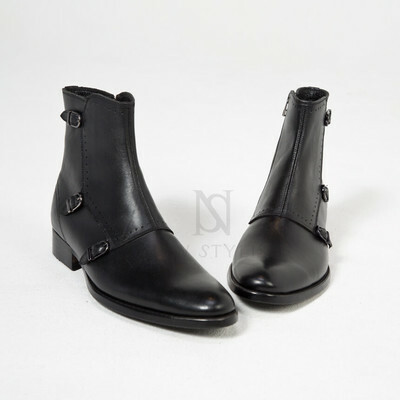 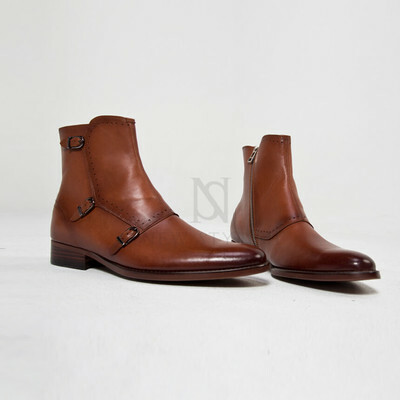 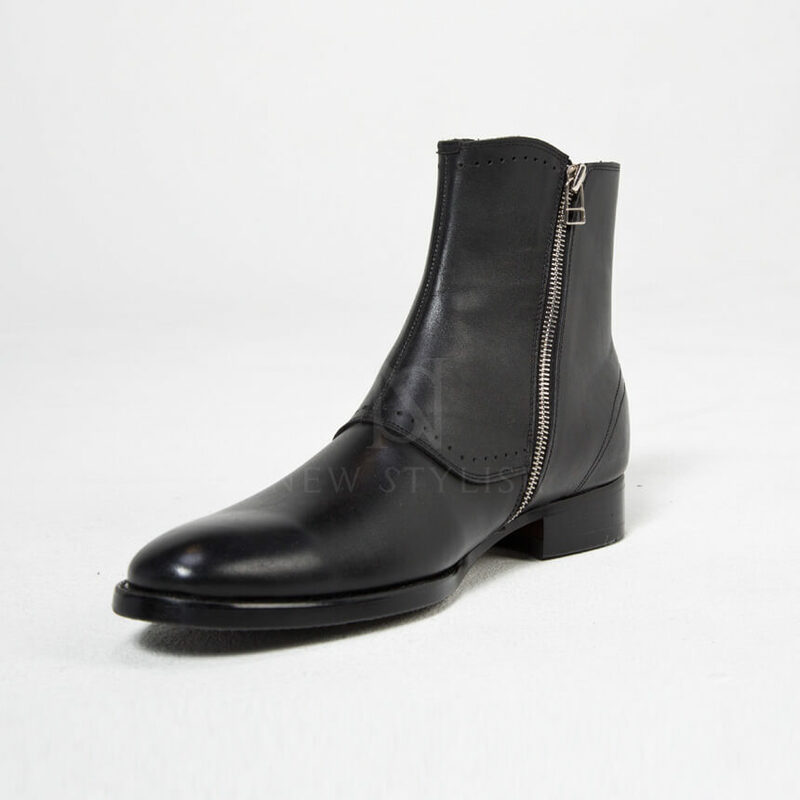 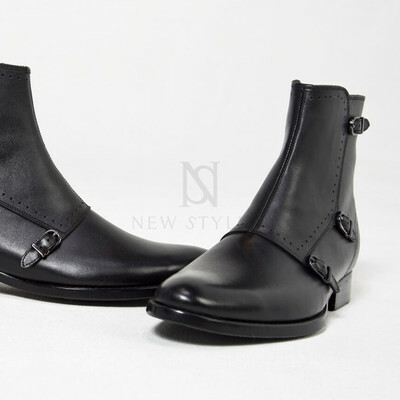 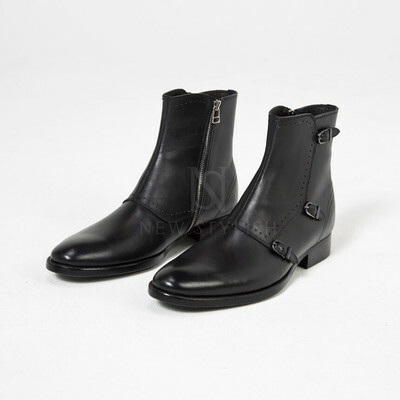 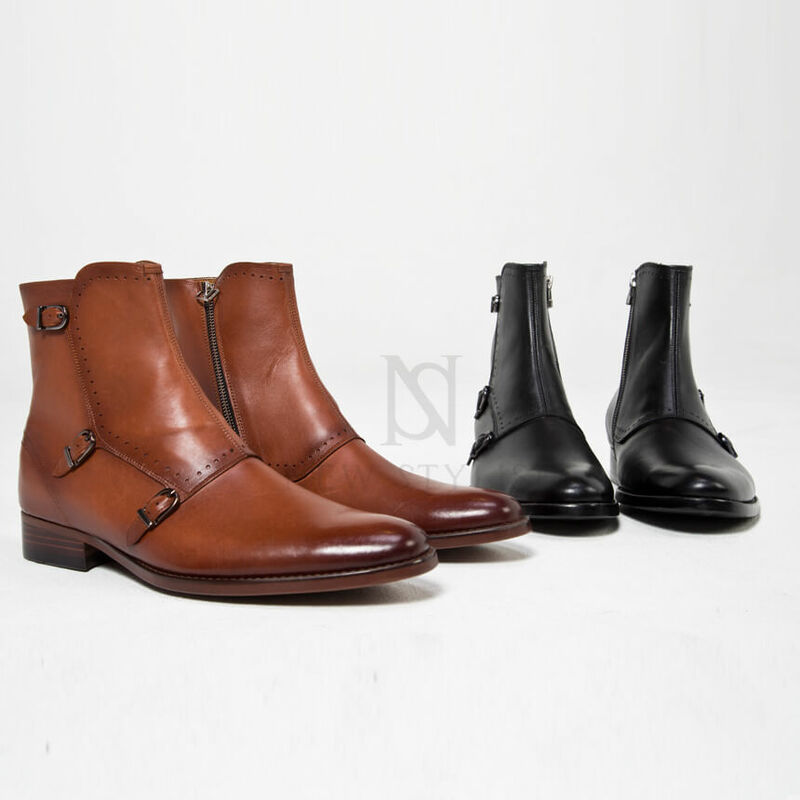 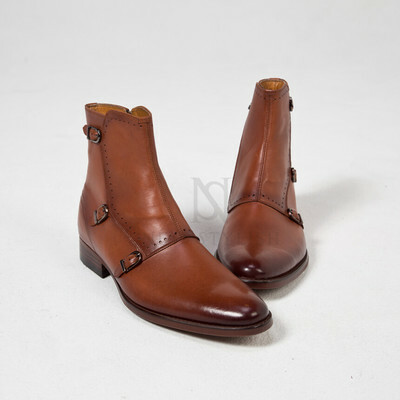 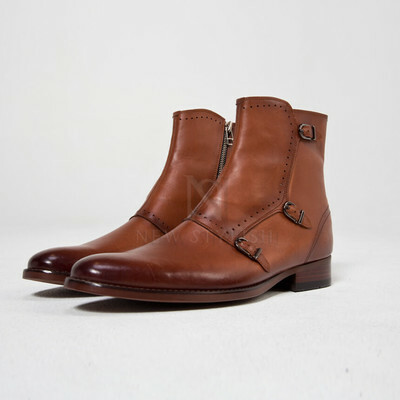 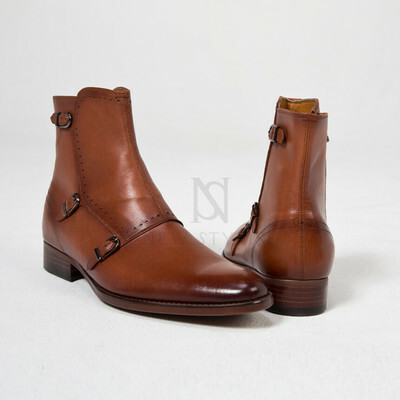 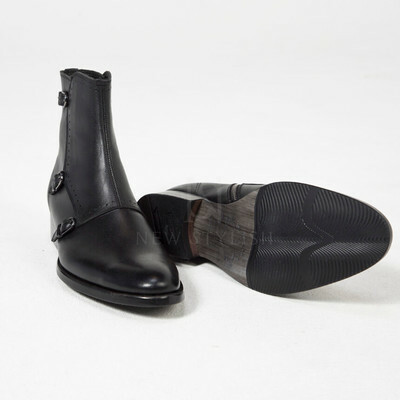 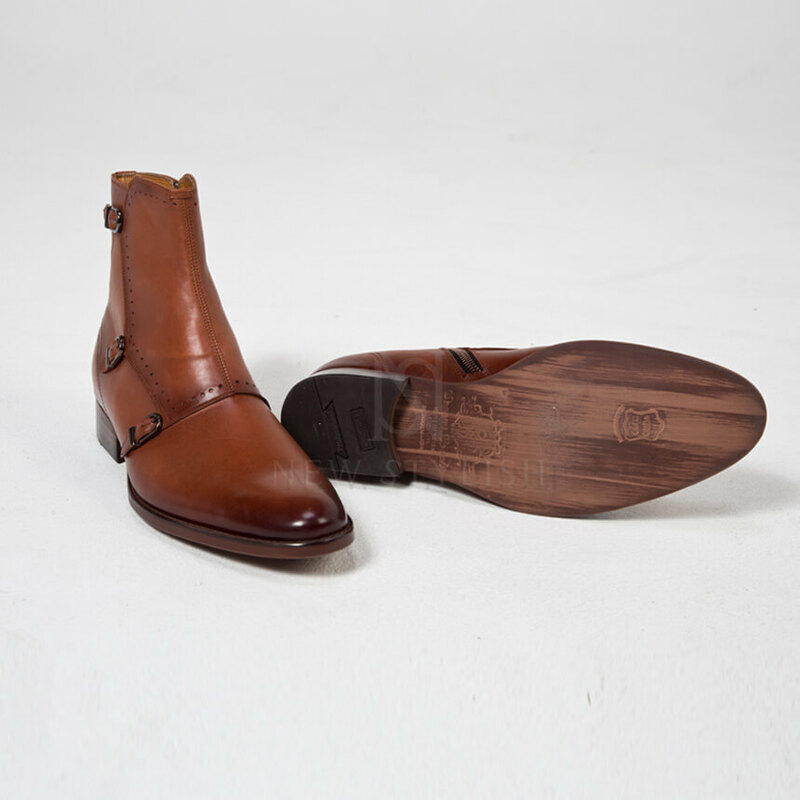 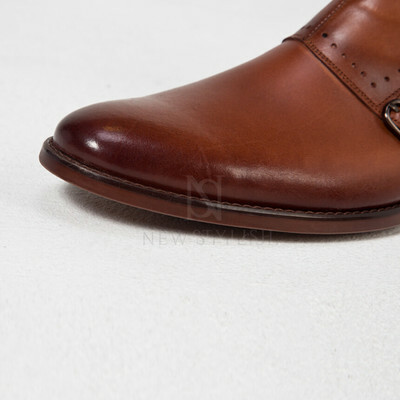 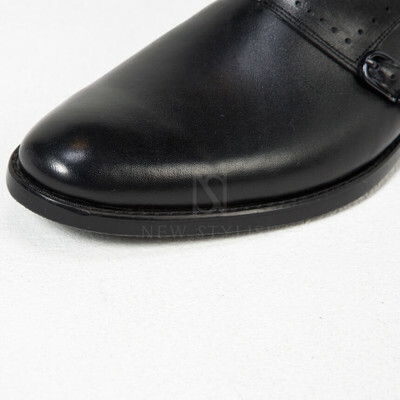 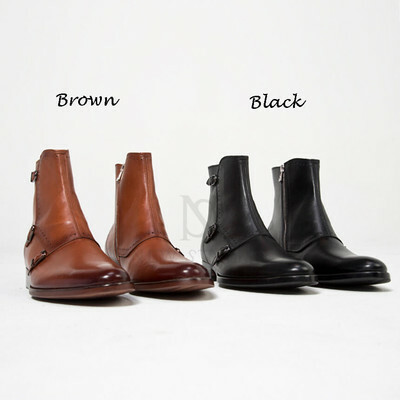 Shoes - Triple monk strap cow leather ankle boots - 475 for only 374.00 !!! 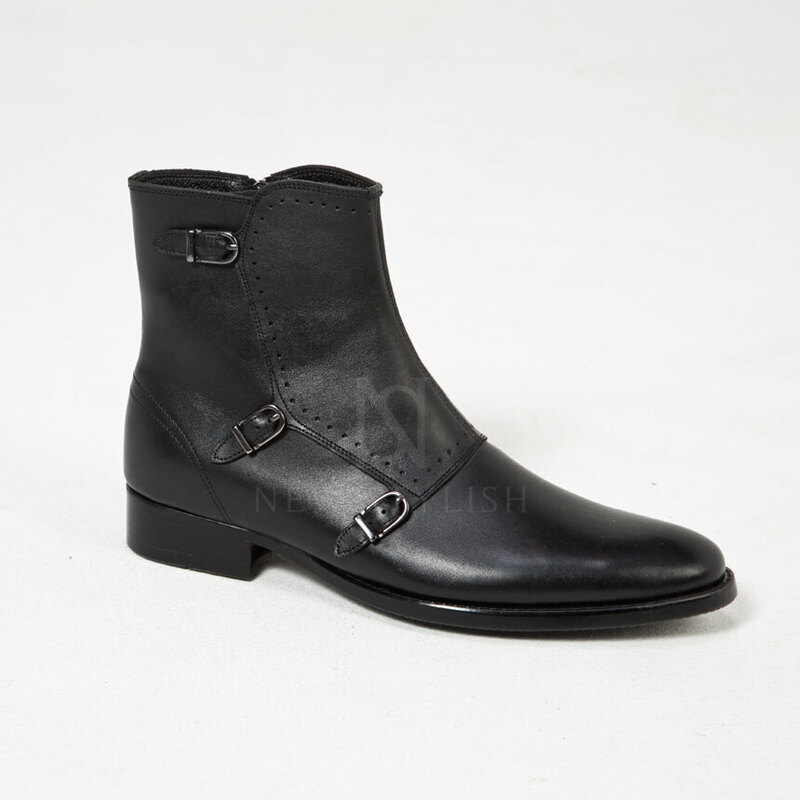 - Crafted from premium quality genuine cow leather. 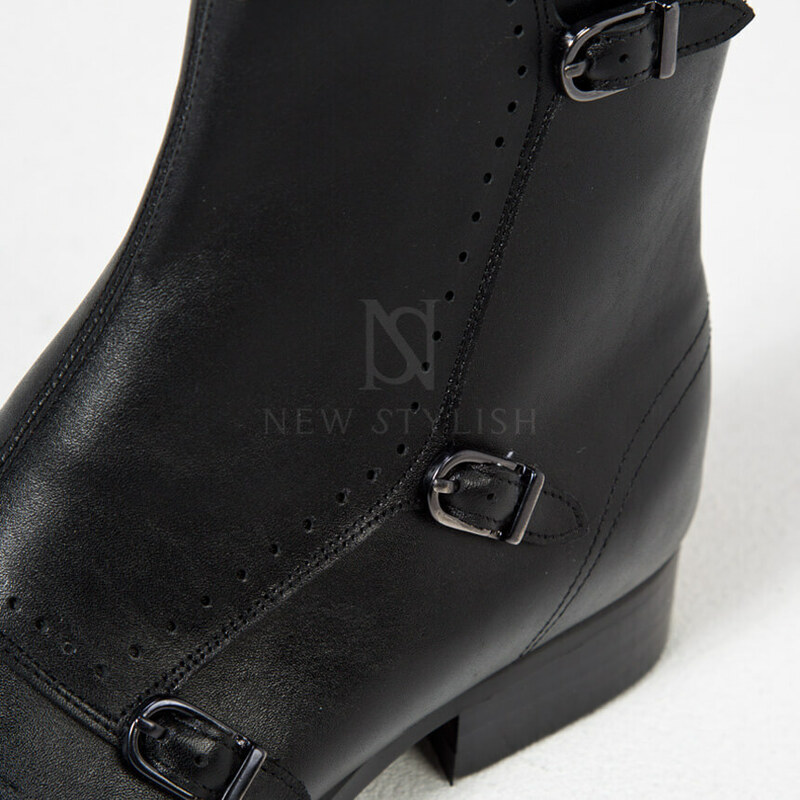 - Classy and stylish design. 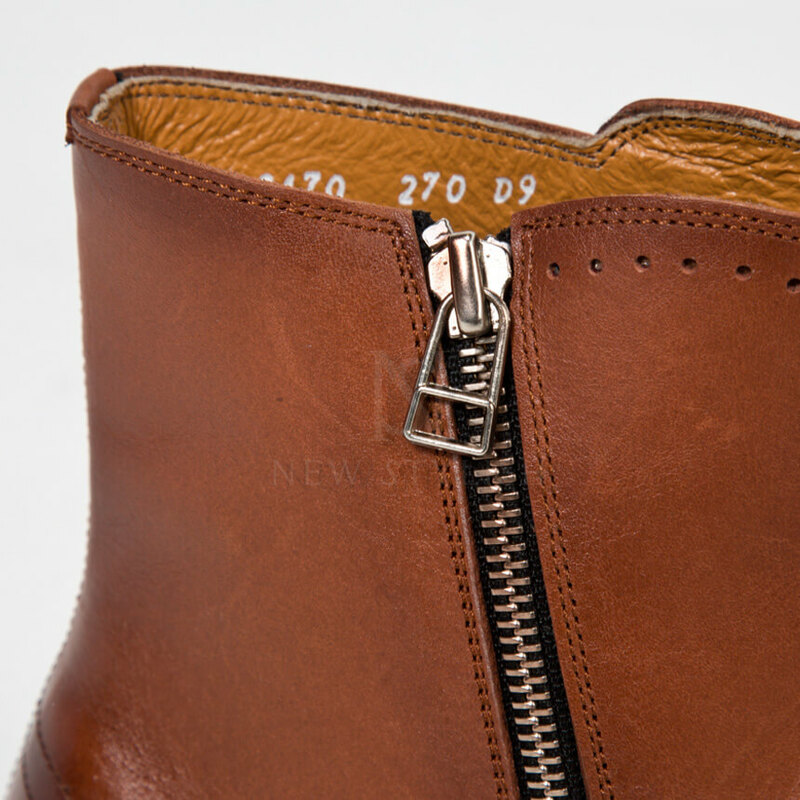 - Side zip-up closure for easy wearing. 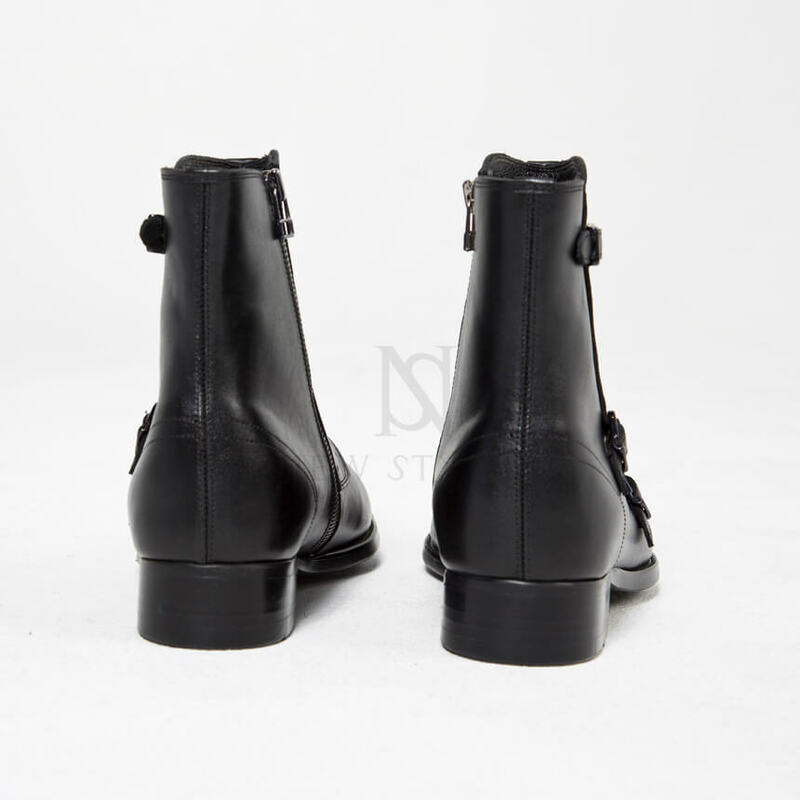 - 3cm(1.18 inches) tall heel. 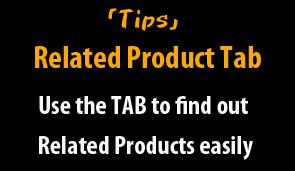 - This premium item will give you nothing but satisfaction. 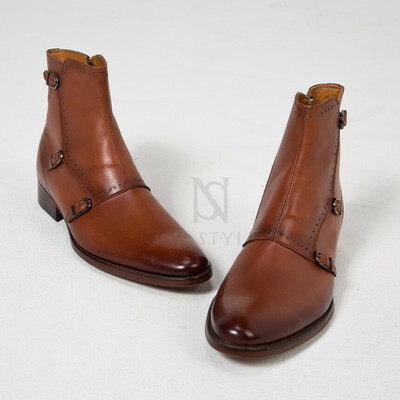 This is a top-class custom-made shoes, which takes 9~10 business days to be ready for the shipment. purchase and contact our customer service if you need any assistance regarding sizes.